Sales and consumption of bottled water have skyrocketed in recent years. From 1988 to 2002, the sales of bottled water globally more than quadrupled to over 131 million cubic meters annually. Bottled water sales worldwide are continuing to increase annually far faster than almost any other category of commercial beverage. As of 2013, more than 50% of Americans drank bottled water occasionally or as their major source of drinking water – an astounding fact given the high quality and low cost of U.S. tap water. Why the great growth in bottled water sales? Bottled water typically costs a thousand times more per liter than high-quality municipal tap water. Are consumers willing to pay this price because they believe that bottled water is safer than tap water? Do they have a real taste preference for bottled water? Or is the convenience of the portable plastic bottle the major factor? Are they taken in by the images portrayed in commercials and on the bottles? The answers are consequential. We estimate that total global consumer expenditures for bottled water are approximately $100 billion per year – a vast sum that both indicates consumers are willing to pay for convenient and reliable drinking water and that society has the resources to make comparable expenditures to provide far greater quantities of water for far less money by investing in reliable domestic supplies. Ironically, despite its cost, users should not assume that the quality of bottled water is adequately protected, regulated, or monitored. Even where regulations exist, bottled water plants typically receive far less scrutiny from inspectors than other food plants or municipal water systems. In many places, such as the United States, bottlers themselves do most sampling and testing, which opens the door to fraud, misreporting, and inadequate protection. Ultimately, the provision of clean water to all will not come from sales of bottled water but from effective actions of communities, governments, and municipal providers to provide a safe and reliable domestic water supply. 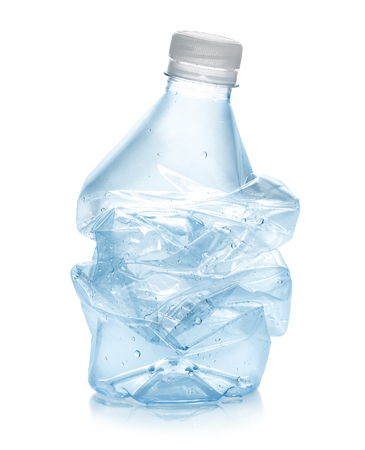 Read the Bottled Water and Energy Factsheet. Learn more about Bottled and Sold: The Story Behind Our Obsession with Bottled Water, authored by Pacific Institute President Peter Gleick.